Check out the latest RosePost Box News on My Subscription Addiction! RosePost Mystery Box Available Now! RosePost Limited Edition Gift Boxes – Available Now + Spoilers! 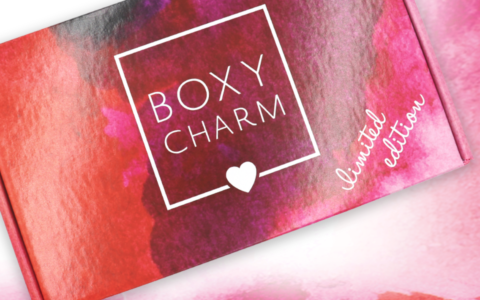 RosePost Limited Edition Mother’s Day Box – Available Now + FULL Spoilers! RosePost Limited Edition Holiday Box Spoiler #3! RosePost Limited Edition Holiday Box Spoiler #2! RosePost Limited Edition Holiday Box – Available Now + Spoiler!